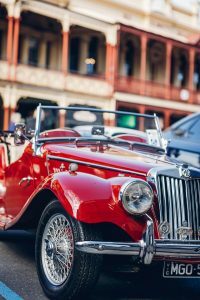 Mayor of Ballarat Cr Samantha McIntosh has a long history with Ballarat Heritage Weekend. Her own former property on Ballarat’s historic Webster Street was part of the (unexpectedly) popular National Trust Victoria open-home event, ‘Open Heritage: Behind Closed Doors’, in 2006. 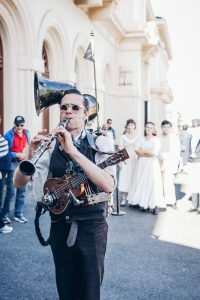 Ballarat Heritage Weekend proved an instant hit, growing each year to become the large celebration it is today. 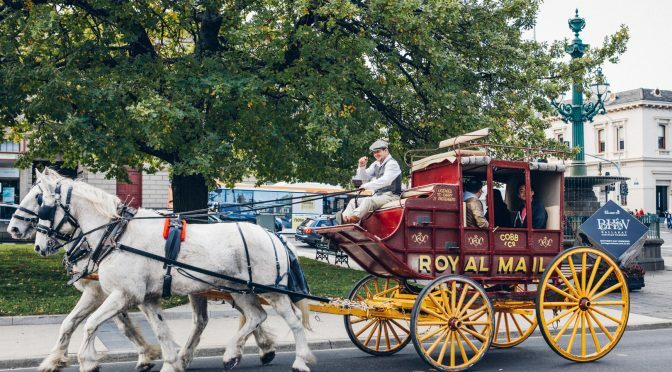 Festival goers will enjoy tours, talks, displays, performances, steam-train rides, horse-and-cart rides, and a group ‘tweed’ bicycle ride. There’s open access to historic buildings, a ‘Goose Chase’ that people can download on their smartphones to complete a series of activities, and the world’s ONLY apron competition. The theme of this year’s festival is ‘technology’, which has seen festival organisers digging into the vaults of Ballarat’s old TV station, BTV6, to pull out some footage from the station’s heyday. There are plenty of other highlights, too. Local teen pianist prodigy Jack L. Stacy brings audiences a musical exploration of technology and innovation; there’s also the Celtic fusion band Working Dog Union, and a ‘mechanical’ cabaret. But the biggest of them all is the 100 Years of Music show – presenting one song from every year since 1918 – which is so huge it has to be performed over two nights. 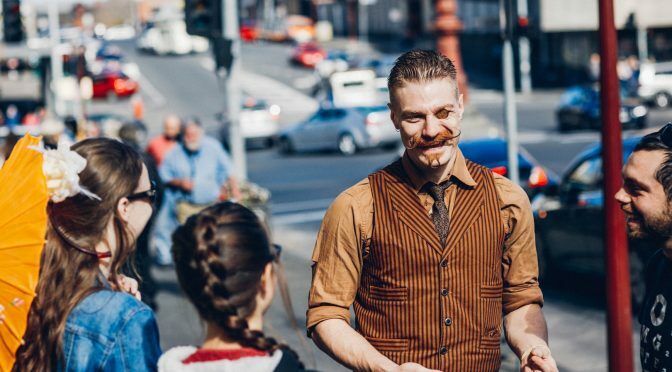 Cr McIntosh reports that during Ballarat Heritage Weekend the popular laneway bar, Hop Temple, hosts an entertaining battle for the best beard. She says it brings out the bearded – and the non-bearded – folk in all their groomed glory. 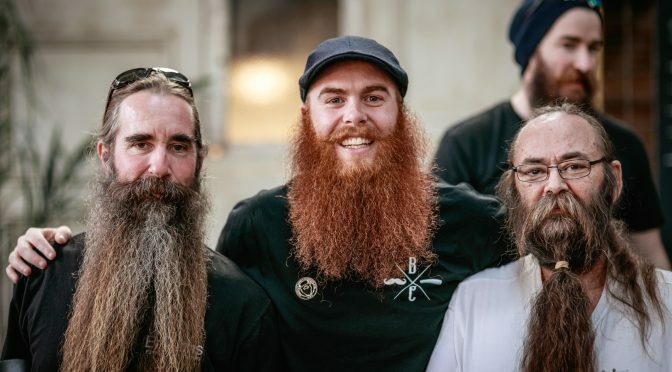 ‘The beard and moustache crew tend to flock around in hoards and provide lots of entertainment for anyone who comes along to check out who’s got the longest or the fuzziest or the most interesting-coloured beard,’ Cr McIntosh says. 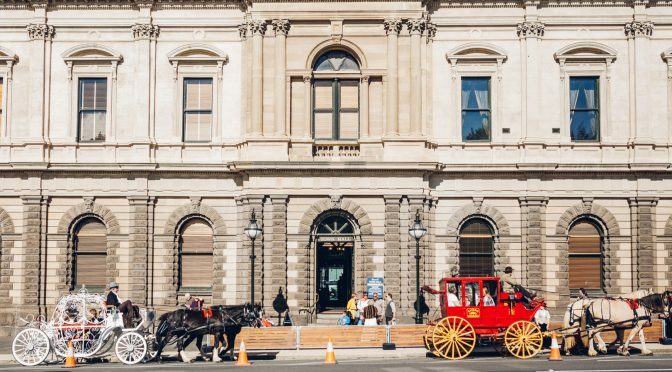 The Mechanics Institute is always packed to the rafters for the Heritage Weekend vintage-fashion parade, featuring pieces from the Darnell Collection – recently named one of the ten most important fashion collections in the world. Collection owner Charlotte Smith shares stories about the items paraded before the packed Mechanics Institute Hall – including who wore what, where, and other juicy details. This year the theme is sports and race-wear, and Charlotte will be joined in conversation by Kieren Perkins and Liesel Jones. 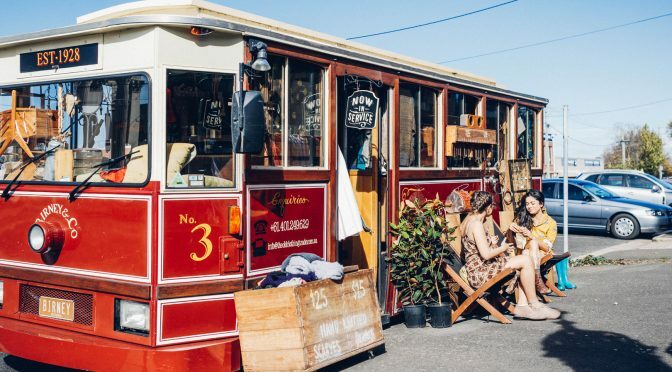 One of the biggest highlights for Cr McIntosh in this year’s Heritage Weekend is the virtual reality tours, which reveal a hidden part of Ballarat – tunnels and even shops that have been built over and mostly forgotten, leaving no trace to belie their presence to pedestrians today. 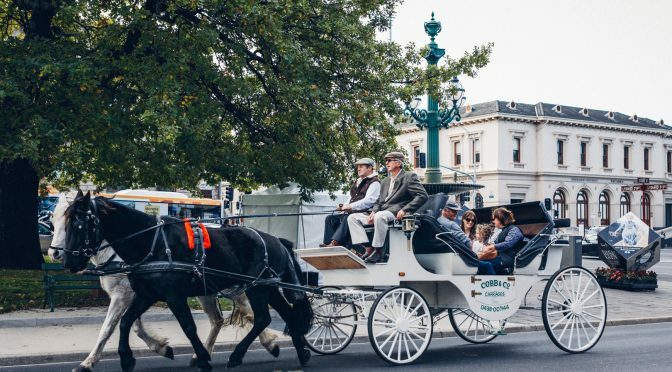 Ballarat Heritage Weekend will always be a favourite for Cr McIntosh – even among all the other inspiring events and festivals that Ballarat is becoming known for, such as White Night and Plate Up Food Festival (which will still take place during Ballarat Heritage Weekend).